Today I want you to think about the placement of the words on the page. Study the examples. How does the typography affect the way you would read them if you were to read them out loud? Using prose or poetry, write about your own cravings when you were pregnant or about the cravings your wife/girlfriend had. Elsie Duggan, near age 88, has seen and experienced life to the fullest. She’s gone through great happiness and joy, and sadly loss and heartaches, yet she’s kept her sense of humor. 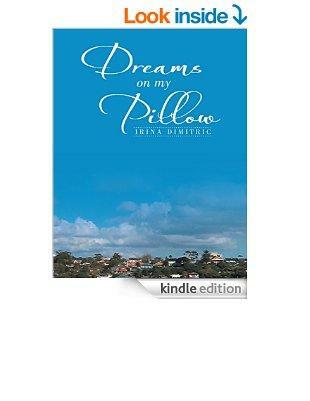 Her flowing poetry touches the heart as she shares with us the precious love that makes her who she is. 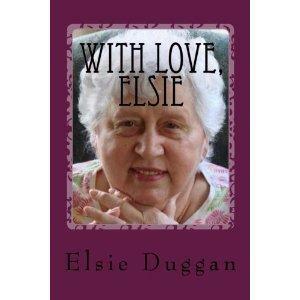 Her book, With Love, Elsie, is an outstanding book of poetry, filled with her life and feelings. She lost her husband a few years back in the physical sense, but is still connected and that shows in her poetry. I think my favorite is, I Love A Whistling Man, but it’s hard to pick a favorite. This book is for everyone that loves poetry. With Love, Elsie can be found in either paperback or as an ebook on Amazon.